Successful entrepreneurs are those who think better and more successfully than unsuccessful entrepreneurs. One of the most important tools that you can use to make better business decisions is a break-even analysis on every product or service that you offer. 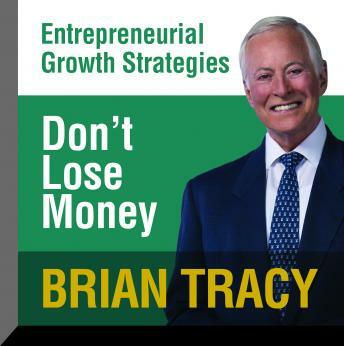 Let business expert and World-renowned speaker, Brian Tracy, show you how to determine your break-even point, how to market and sell your product, and the Seven Step Formula to Profitability.